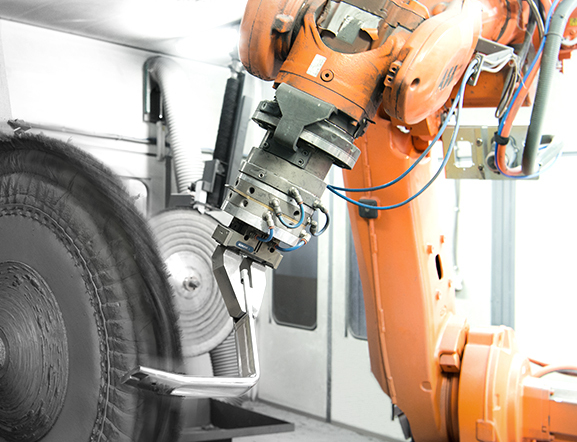 Our fleet includes fully automatic Buhler machines equipped with ABB robots. We can produce die casted aluminium parts that weigh from 0.15 to 6 kg. The clamping force is 250–800 tonnes. 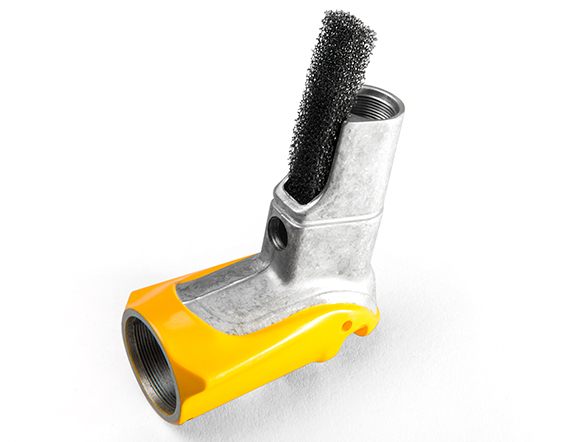 We build die casting tools to meet customer needs in Sweden, China or Taiwan. 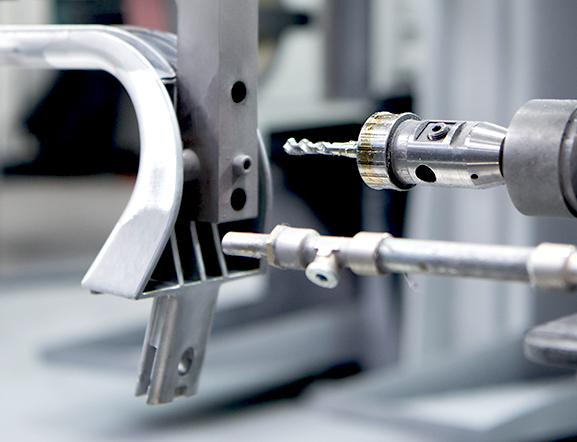 We perform machining including drilling, tapping and grinding using CNC machines or robots. For simpler machining we use manual drills and tapping machines. 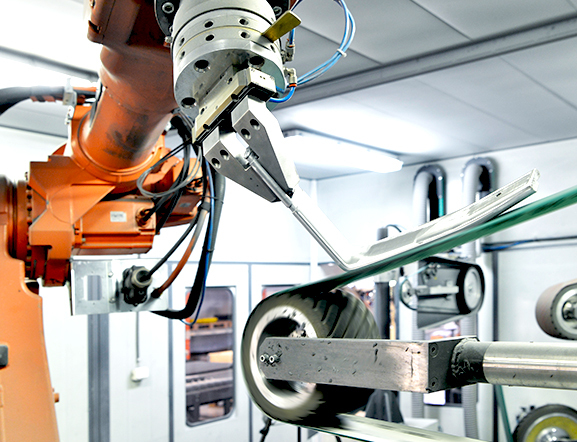 Robotic grinding requires substantial knowledge of both programming and grinding, and we are proud to have such knowledge in-house. Grinding is an important step in the process in order to deliver a die casted aluminium part that meets designers’ demands for a part with nice smooth surfaces, without dividing lines or other defects. 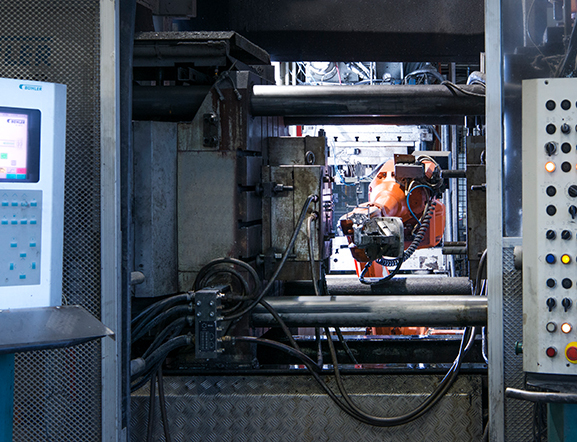 We perform grinding both manually and in our robot cells. We are proud of being one of the few operators who can meet the design world’s demands for finishing. A combination of mechanical and manual polishing methods produce exactly the desired aesthetic expression. For example, aluminium can assume a chrome look and we can produce everything from a brushed to a shiny surface. This skill has made us a valued partner in the furniture business for many years. We provide the following finishes: sand blasting, powder coating and wet painting. 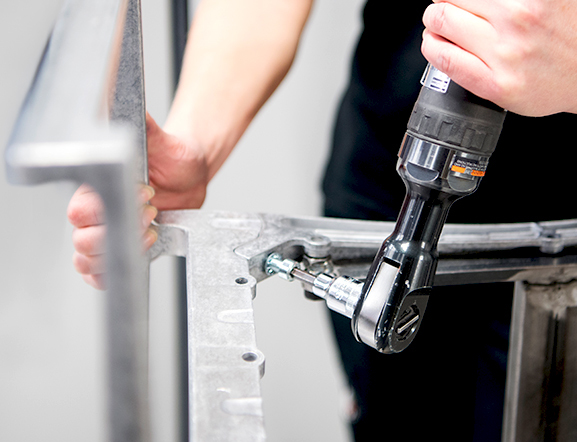 We carry out all types of assembly and purchase components such as steel parts and screws from our strong network.